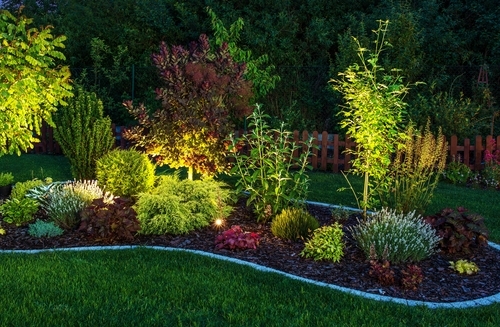 The landscaping industry has grown exponentially in recent years. Tree Services Annapolis has not been left behind in the advancements that have been made to bring you the best landscape designs in the market at affordable prices. 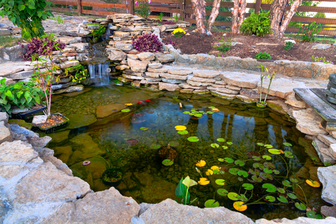 For front yard and backyard landscaping, we have different designs that incorporate fire features, gardens, kitchens and bars, pools, patios, and walkways, among others. Whether you have a big or small backyard, we offer a variety of styles and options custom suited for your yards. Our professionals are highly qualified and experienced to give you your dream yard that will leave all the neighbors green with envy. They consider factors such as weather conditions of the area, soil, terrain of the land, etc. With this information, they are able to recommend options that would work well based on these conditions. Before you contract the services of professionals, there are some important considerations you need to make. You might have an idea of a certain landscape design. Depending on reasons ranging from barbeques, events, quiet time, etc., these will help the professionals to work with you to establish a layout for your home. 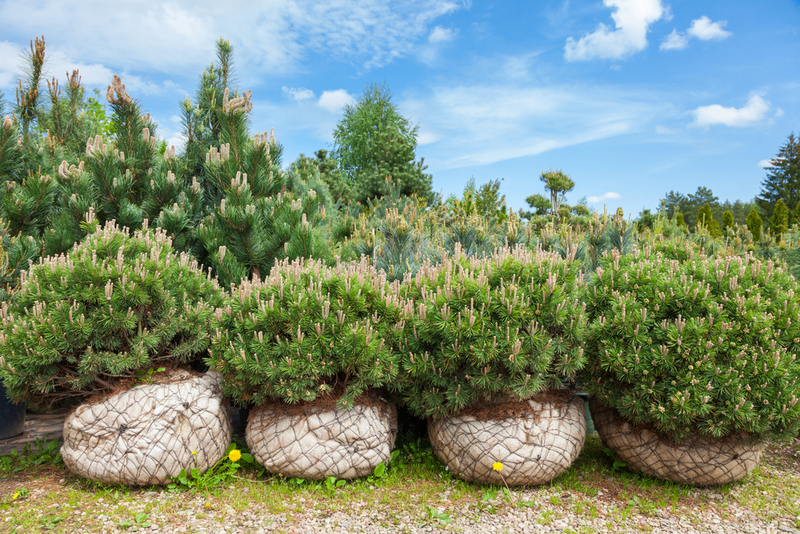 Whether you have a large space or a small space in your yard, there are a wide variety of options available to choose from. You will most definitely be spoiled for choice. Some designs however, can only be used in regards to the space available. ​Cost is a key determinant of the process. The installation, though sometimes a costly affair, is worth it in the long haul. 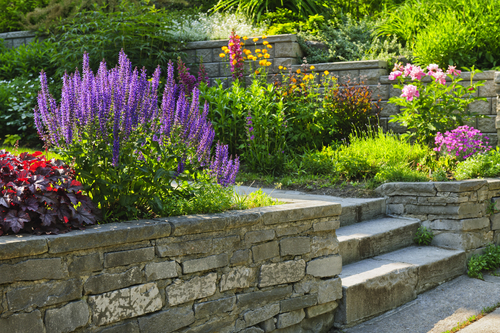 Proper landscaping can increase the value of your property. Tree Services Annapolis ensures that you get value for every penny’s worth no matter the landscape design you arrive at. 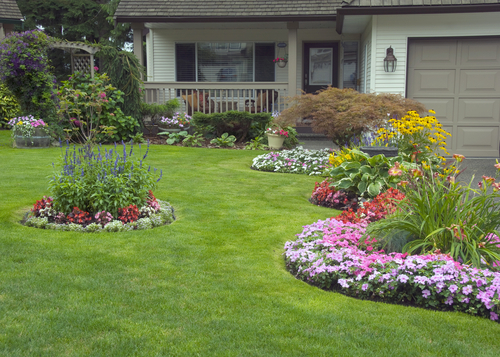 If you are planning to sell your home, landscape designs are a great way to make it eye-catching for potential clients. Not only does it become memorable to those interested in buying, but it also helps your house appreciate in value; sometimes much more than what you purchased it for. The first impression when someone pulls up to the house can be key. Trees can sometimes act as barriers to noise from the surrounding areas. They also seclude your home and make it not easily noticeable. If the openness in your home irks you, it’s probably time to call Tree Services Annapolis. This is a great option for people who value the privacy of their homes. Trees act as windbreakers and they are known to reduce ambient temperatures. This can help you cut considerably on energy bills that would have otherwise been used on air conditioning. Not only are these wonderful trees and plants a habitat for many animals and insects but they have the power to reduce harmful pollutants from the environment. 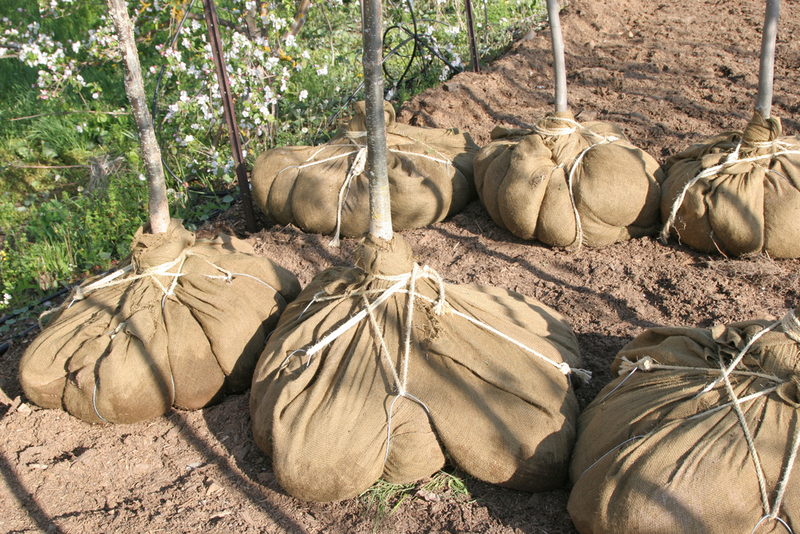 They also prevent run off of water maintaining the soil nutrients and preventing soil erosion. 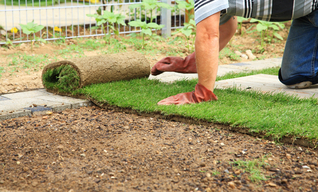 We offer additional expert advice to ensure low maintenance of your landscape all year long. Leave it to the experts to give you that beautiful, unique and relaxing atmosphere. You will be able to unwind after a long day’s work and spend some alone time or with family and friends. Trust Tree Services Annapolis to deliver the best for your landscape designs.